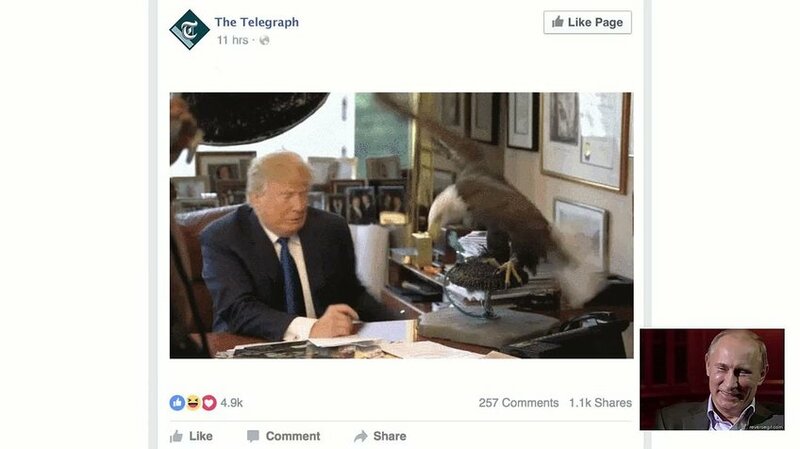 Meet the brand new TeleGIFs: We made the Telegraph the first newspaper to produce their own brand of GIFs. Reading an article you like? Simply click the share button to turn it into a GIF! This will really make news travel fast. Conversely, if you’re looking for a reference to a piece of news, all you’ll need to do is add a “t” to your GIF search, and you’ll find a wealth of related Telegraph articles at your disposal. Rather clever, isn’t it. Turns out nobody GIFs you the news like the Telegraph.